A notice published on February 28th in the Federal Register postponed the scheduled increase in tariffs on approximately $200 billion of annual imports from China. The postponement is contingent on continued progress in trade talks. 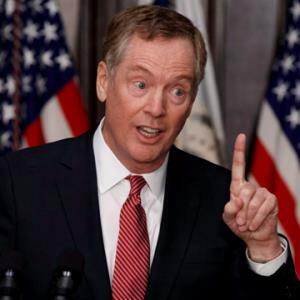 According to the March 1st edition of International Trade testimony delivered by Robert Lighthizer, U.S. Trade Representative to the House Ways and Means Committee, the U.S. expressed the position that China must reform structural trade barriers which are integral to their model for future economic development. Topics in contention include misappropriation of intellectual property, coerced transfer of intellectual property and state subsidies for agriculture and industry to the detriment of U.S. and E.U. producers.